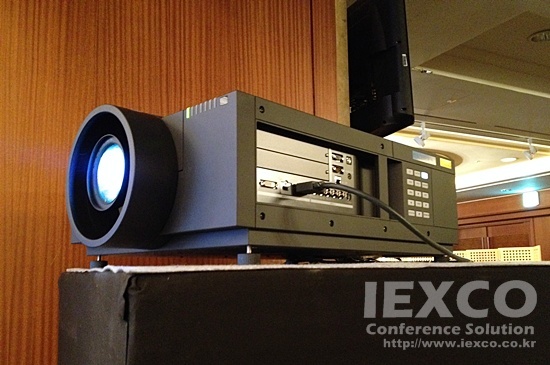 The PT-EX12KE LCD projector, featuring 13,000 lumens of brightness XGA resolution, is ideal for houses of worship, rental and staging and end-users seeking high brightness large venue projection. 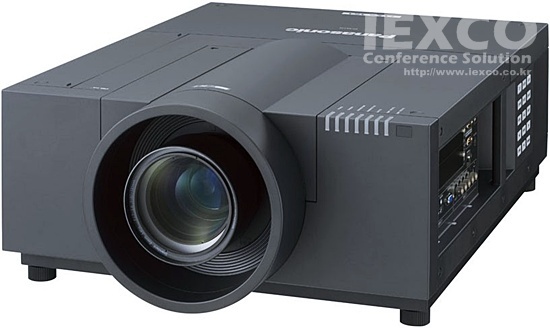 The projector is equipped with a dual-lamp optical system ensures operation and is encased in a ruggedized chassis for high reliability and durability. A Pure Color Control device which independently controls yellow brightness to improve color reproduction, attains this superb brightness with optimal coloring. System expansion functions include horizontal/vertical lens shift and a Multi-Screen Support System. These and other features enable flexible installation for a wide variety of applications.